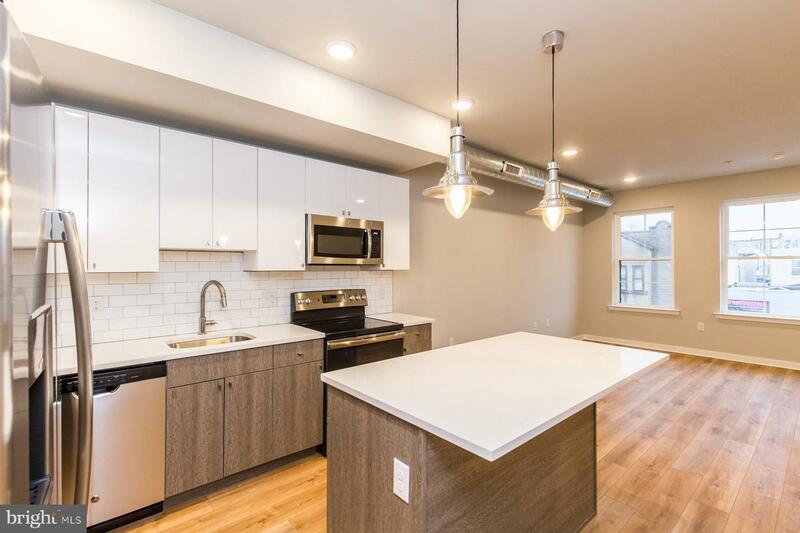 Available Early May: Stunning, bi-level new construction apartment on the borders of Kensington, Fishtown, and Port Richmond neighborhoods. 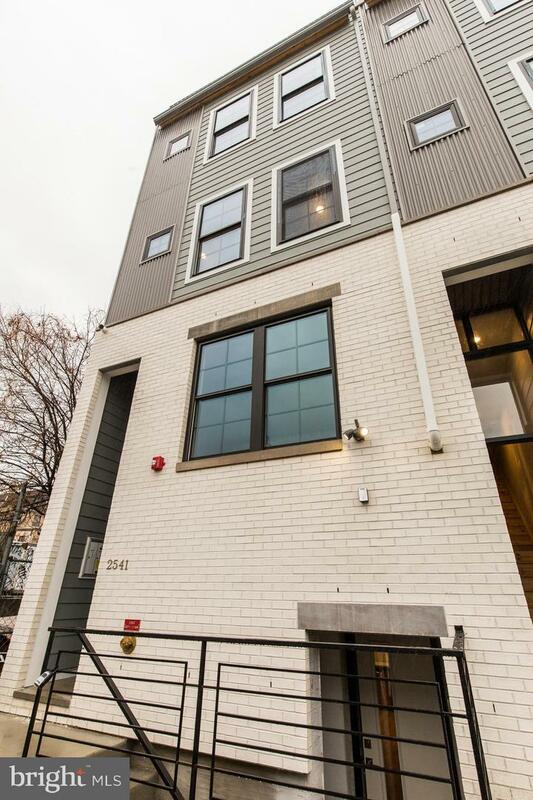 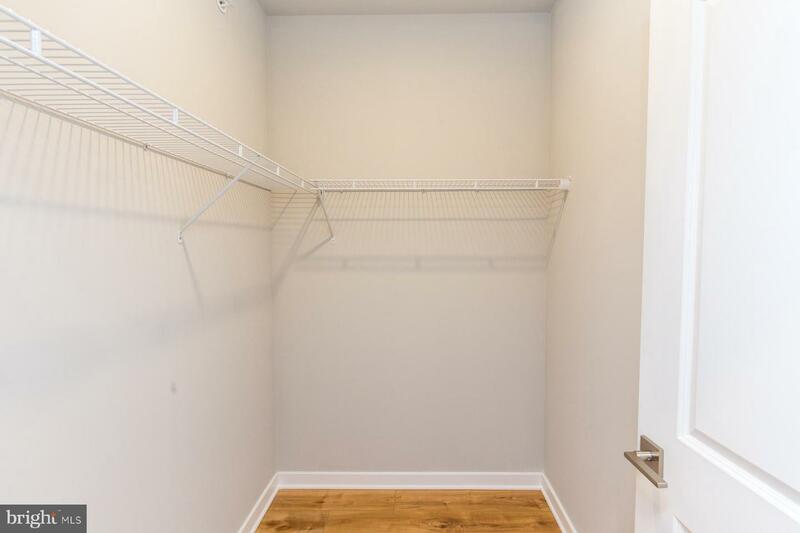 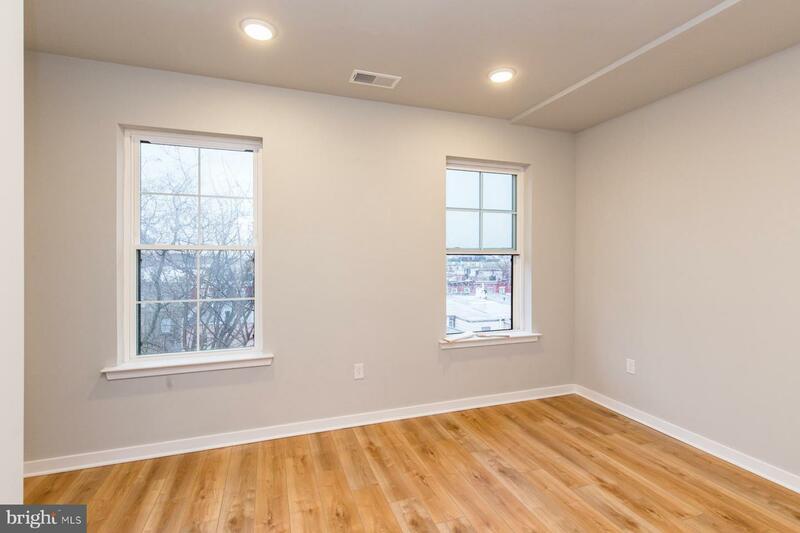 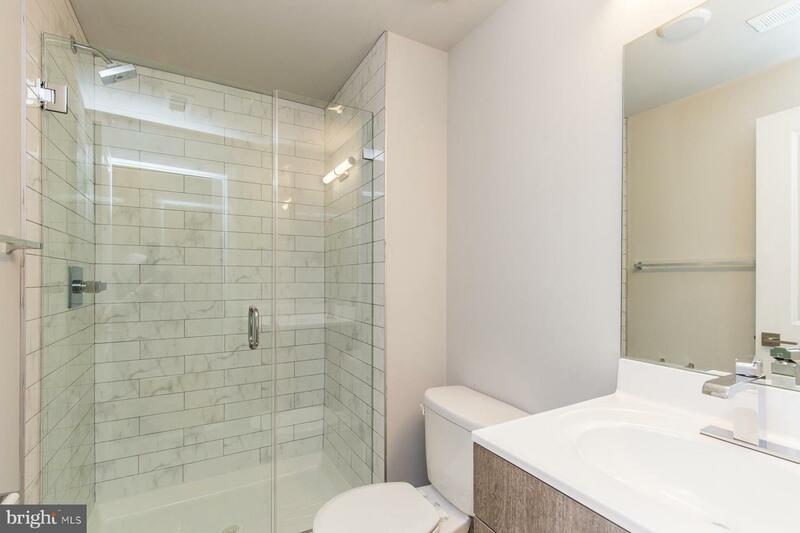 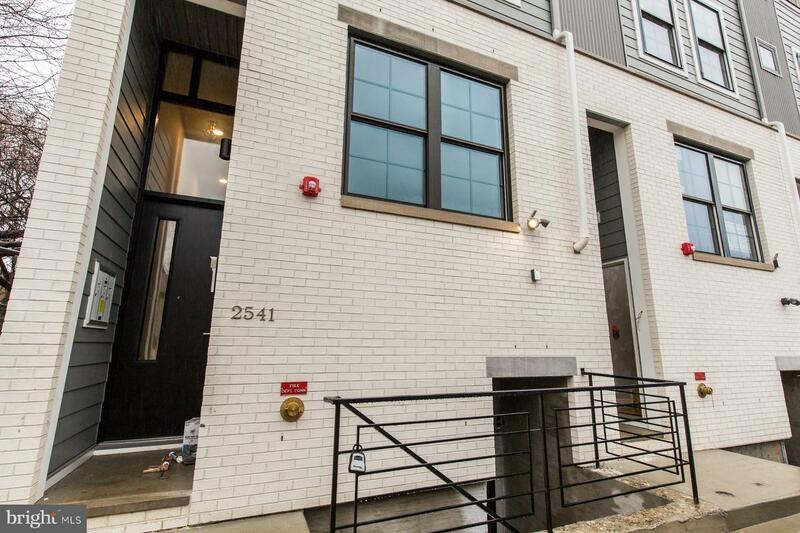 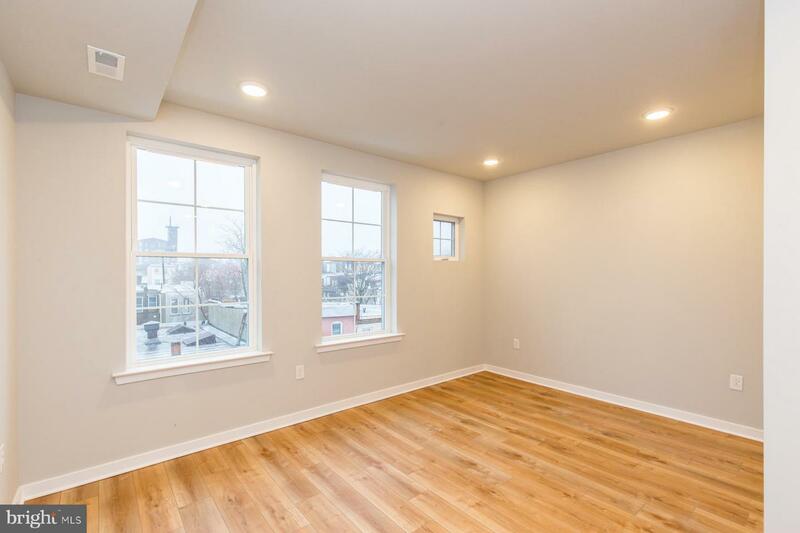 Features include hardwood floors, recessed lighting, a master bedroom suite, bright natural light, tons of storage space, and a private roof deck! 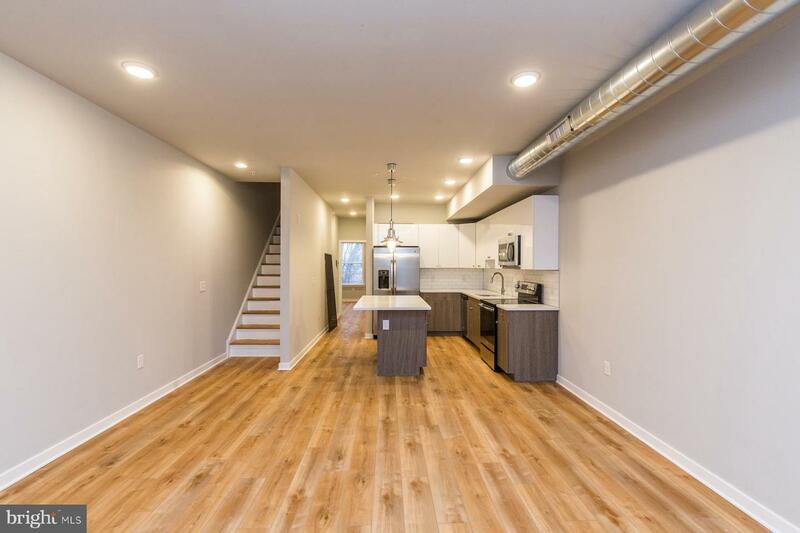 This is the largest of the new construction apartments in this contemporary style building. 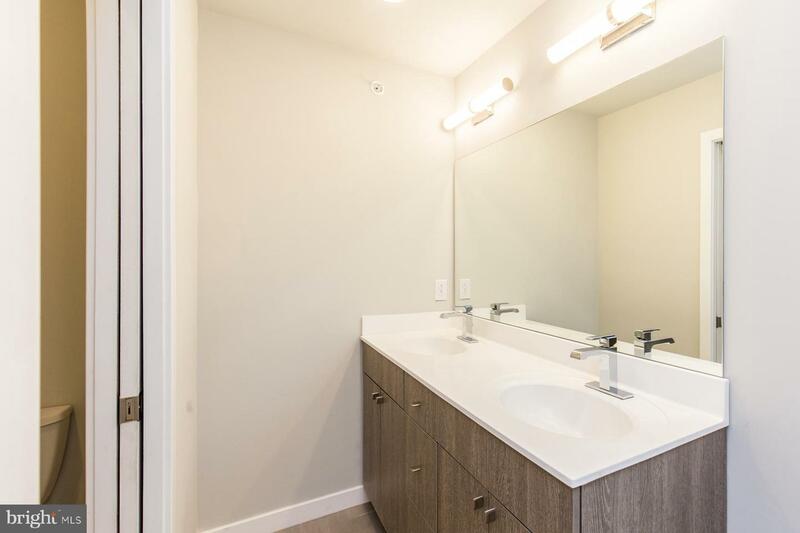 Each unit has a private entrance and private outdoor space. 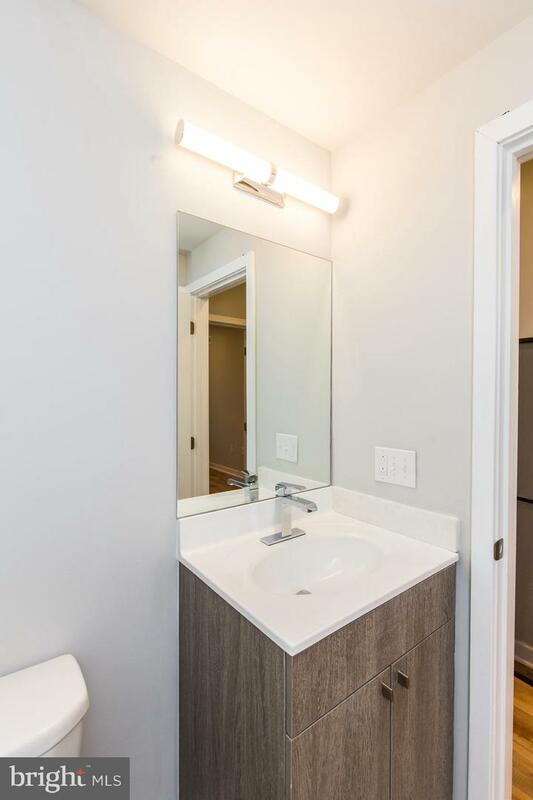 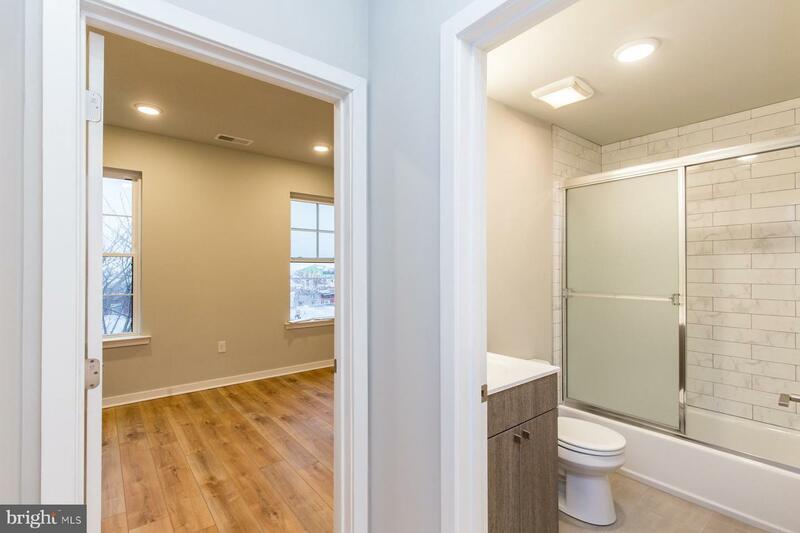 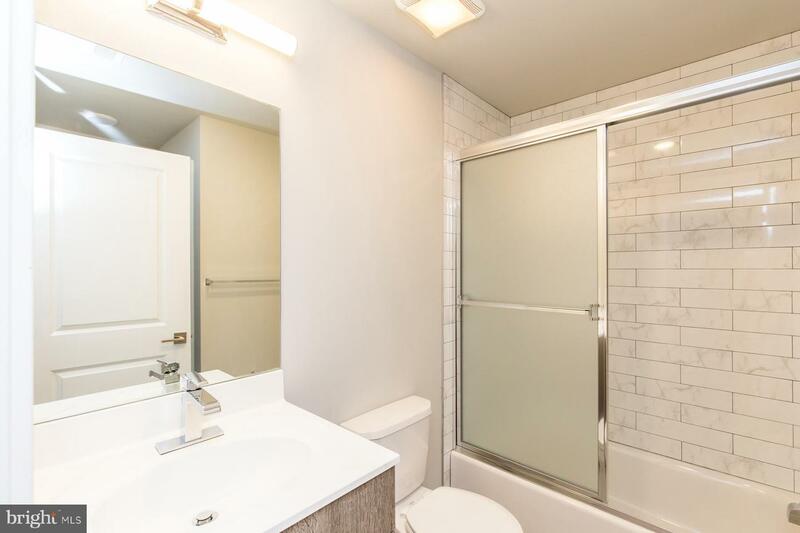 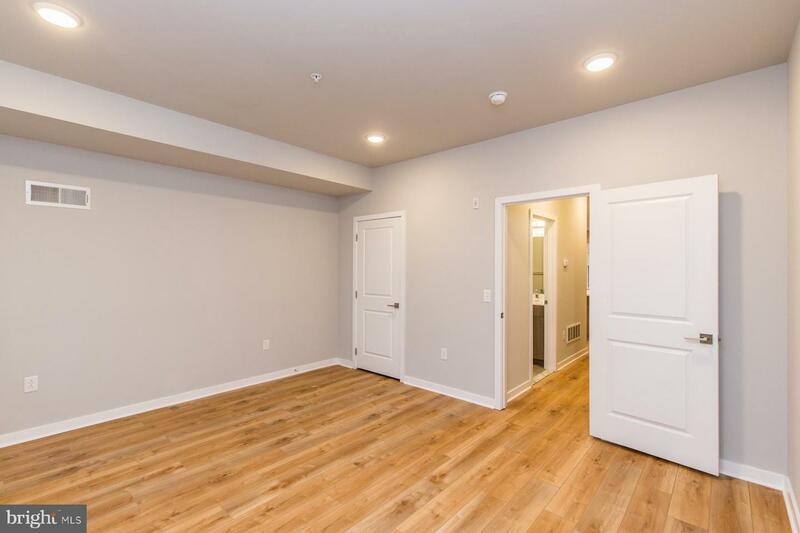 You'll be walking distance from the Huntingdon Station for the MFL, Temple University Hospital, and convenient stops and eateries along Lehigh Ave.~The main level of this unit offers a sunny bedroom, full bathroom, gorgeous kitchen, and spacious living/dining space. 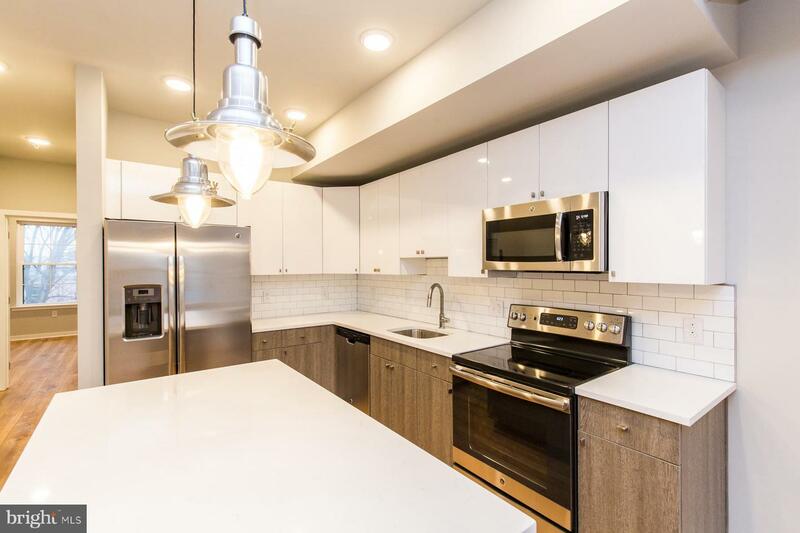 The kitchen boasts brand new stainless steel appliances, white quartz countertops, subway tile backsplash, and an island for additional prep space, bar seating, and cool accent lighting overhead. 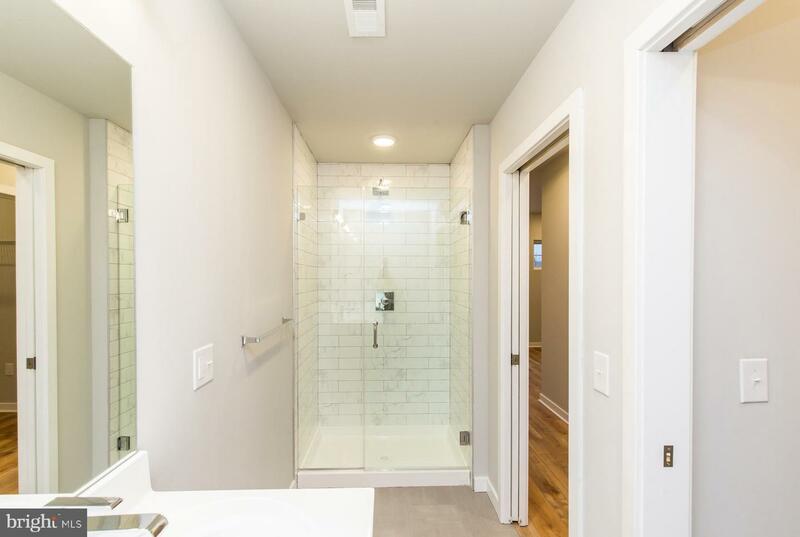 The upper level has another large rear bedroom with it's own bathroom in the hallway. 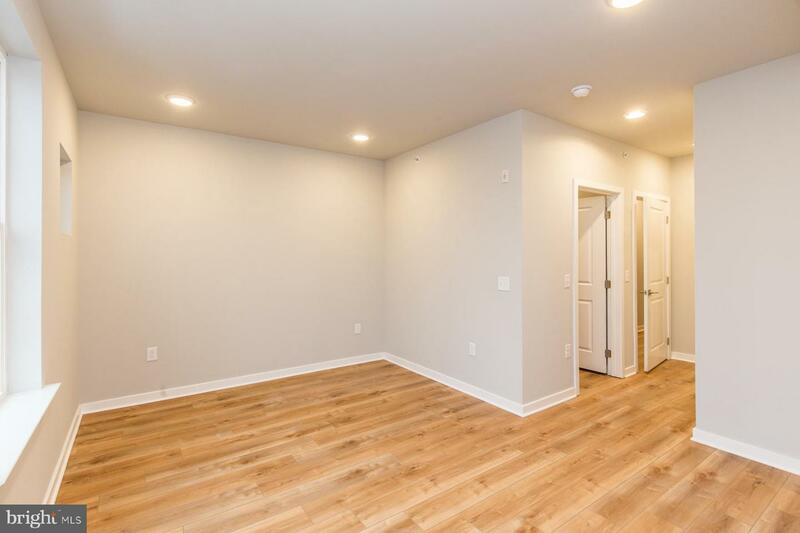 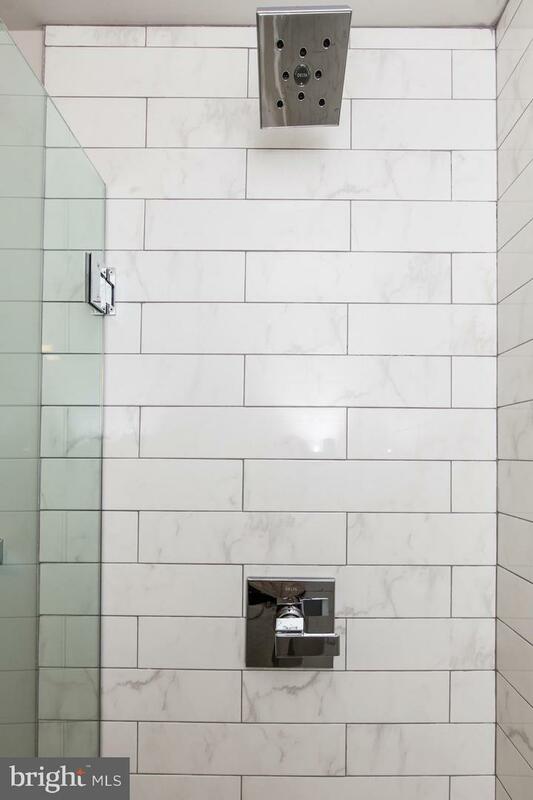 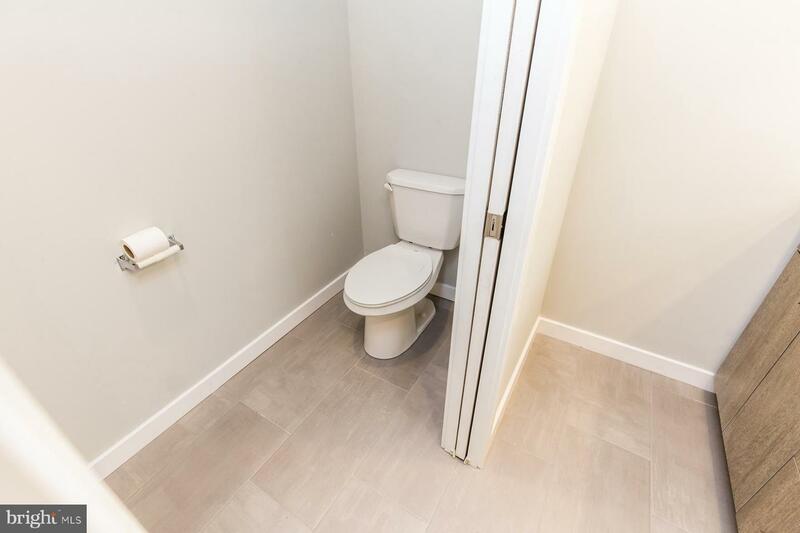 The front half of this floor is dedicated to the master bedroom suite, which offers a large walk-in closet, a bright and airy bedroom, and an en-suite bathroom with dual sinks, private toilet, and a frameless glass stall shower. 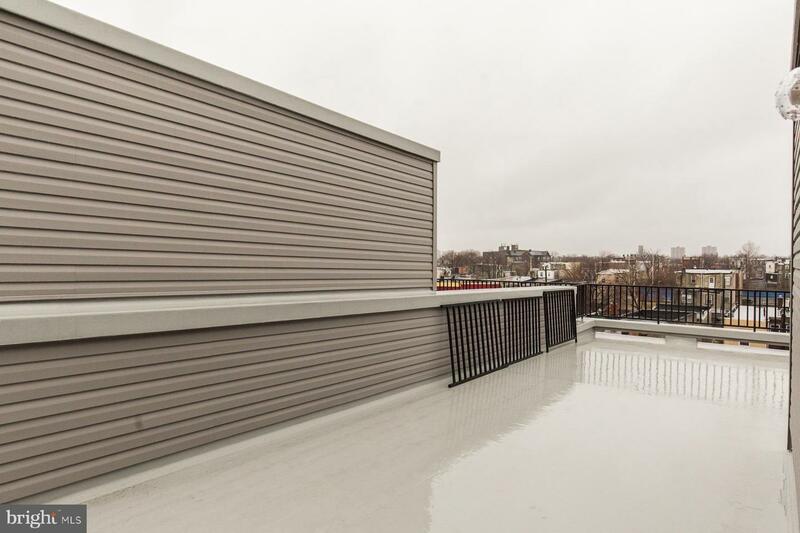 Climb the final set of stairs to your private roof deck, which had a great view and plenty of space for furniture.~Note: photos are examples from the adjacent building. 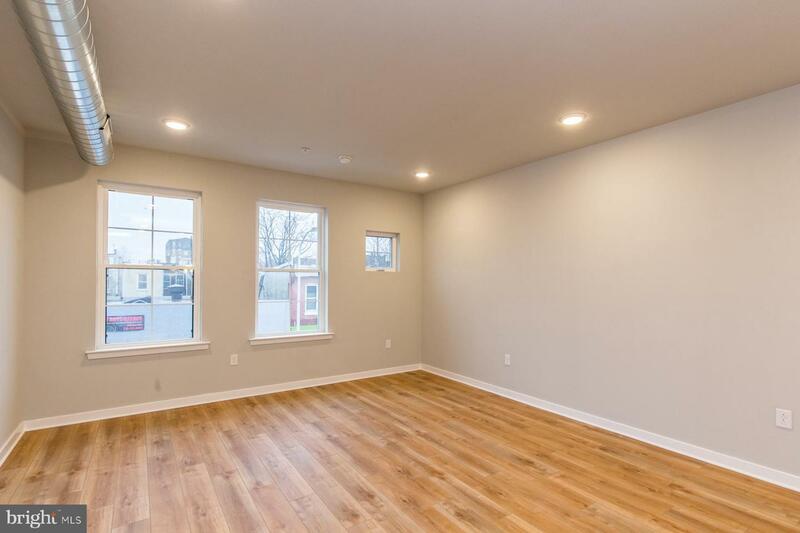 Exact layout and finishes may differ.Generally, first month, last month, and one month security deposit due at, or prior to, lease signing. 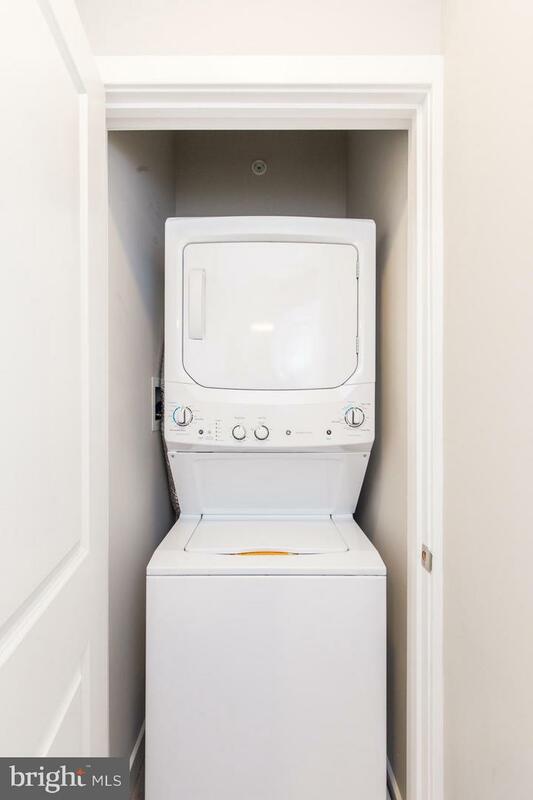 Other terms may be required by Landlord. 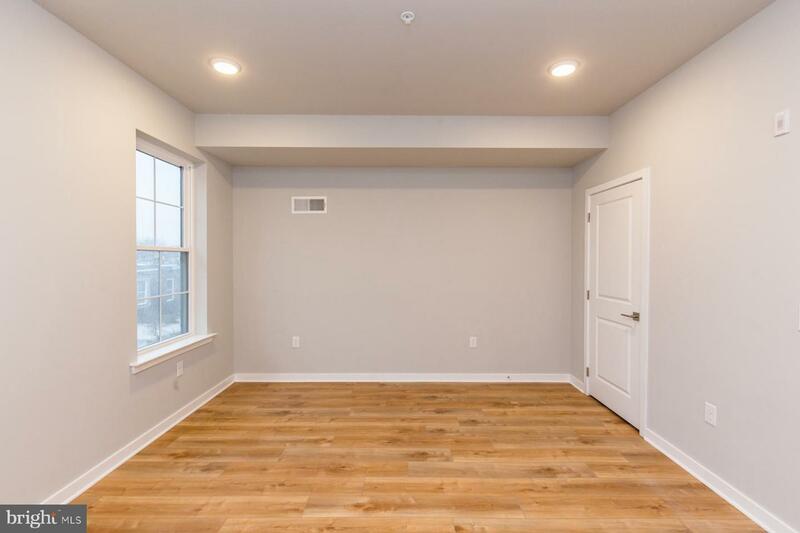 $45 application fee per applicant. 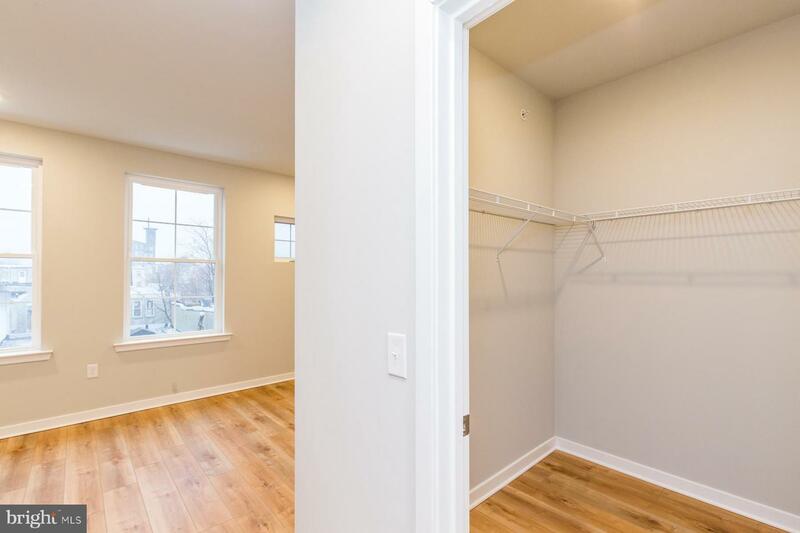 Pets are conditional on owner's approval and may require an additional fee, if accepted. 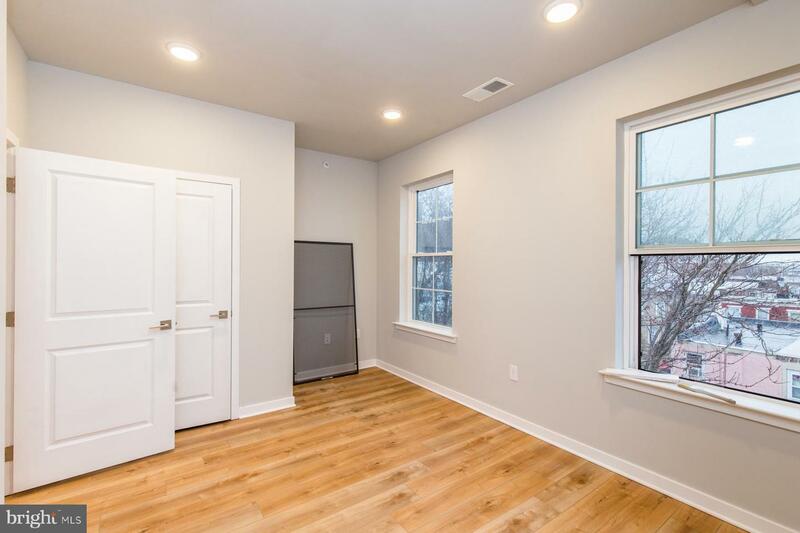 ($500/dog and $250/cat). 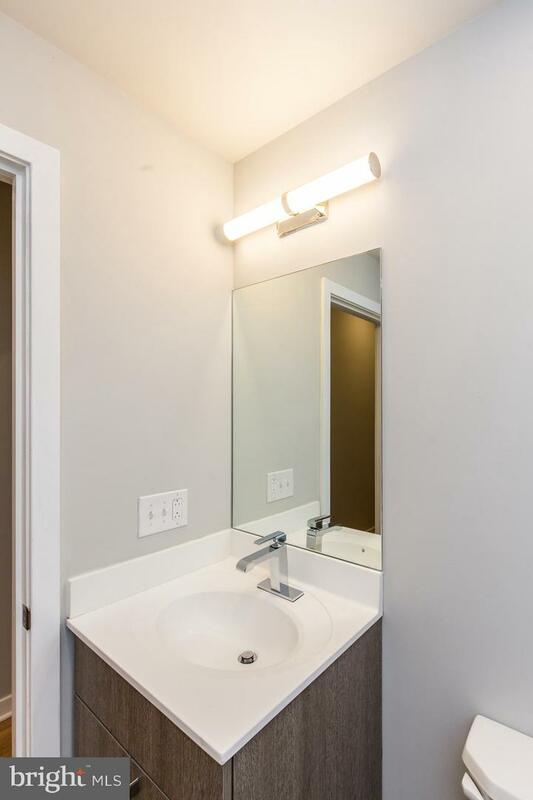 Tenants responsible for all utilities: water, gas, electricity, cable/internet.